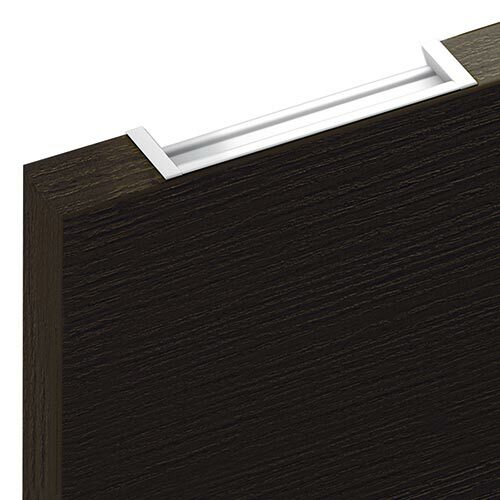 Form and function are ideally combined in recessed handles. 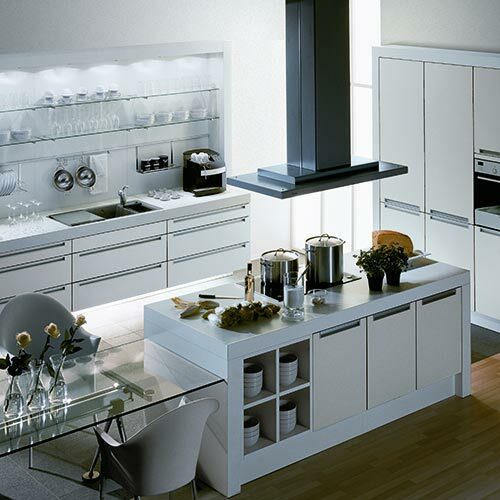 They have a modern expression of form and give a special touch to the fronts of kitchen, living and office furniture. 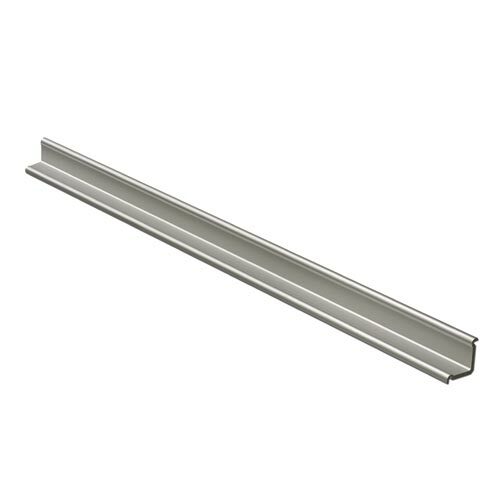 The recessed handle can be cut to different lengths and thus offers room for an individual design. 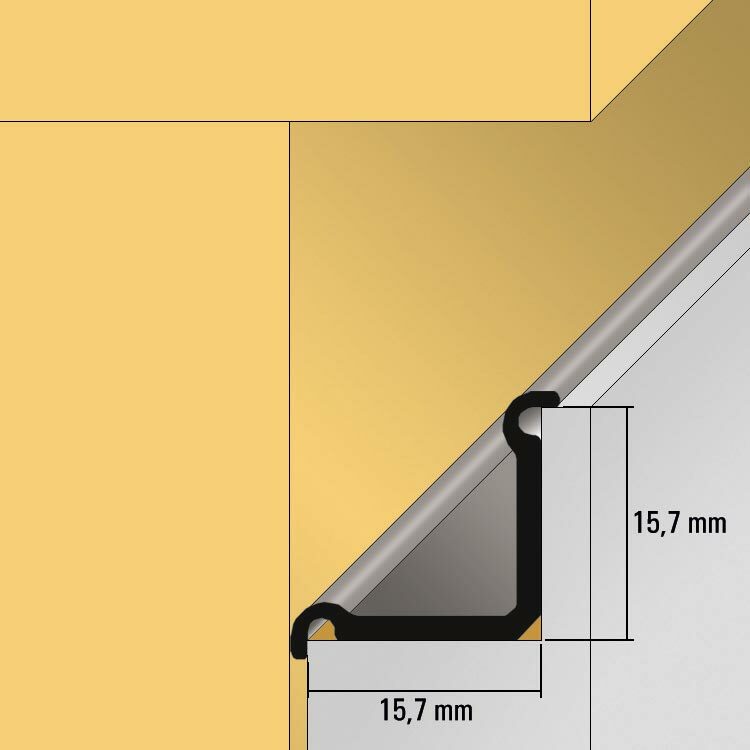 For production reasons on the aluminium profiles there are marks about 80 mm from the ends of the profile, due to the contact anodising process.